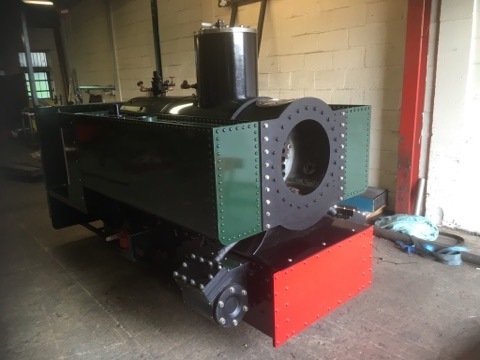 Well here we have something a bit special and different to our usual model engineering norm. 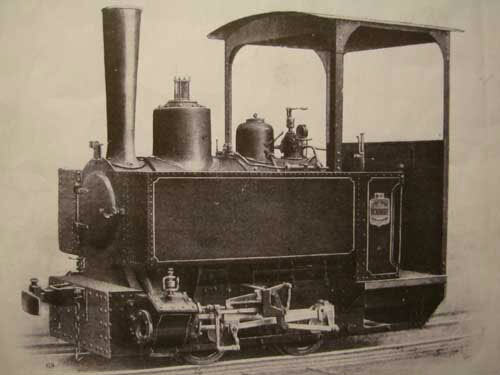 A full size, (choice of gauges,… this one is 2′ gauge) brand new build Decauville 0-4-0 side tank locomotive. 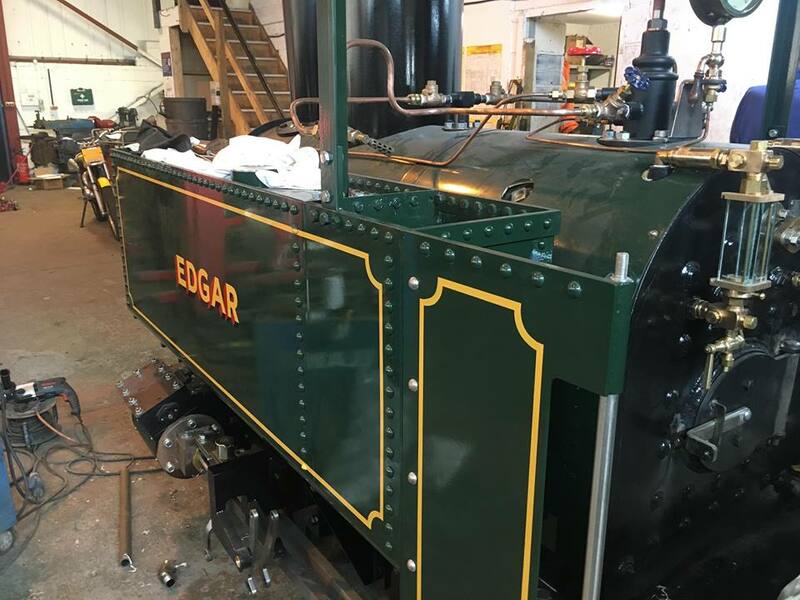 These locomotives are professionally made to your specification, and the first demonstrator will be ready for you to have a look at early in the new year. 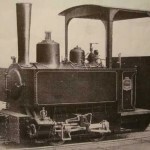 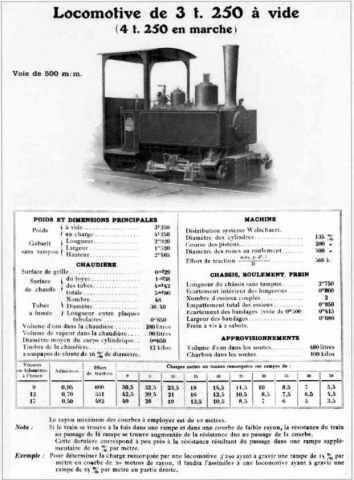 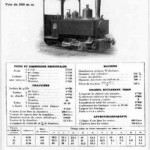 Decauville was founded by Paul Decauville in 1875, and began production of narrow gauge locomotives, railway track and carriages. 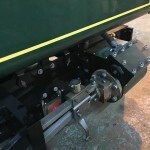 Their products were exported all over the world, and they were generally aimed at light weight industrial or military applications where the track may need to be laid inexpensively, quickly and often over uneaven ground negotiating tight radiuses. 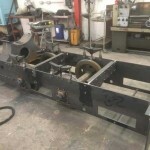 Here we have included a selection of photographs to show the build process. 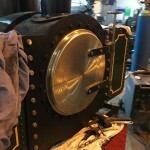 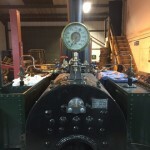 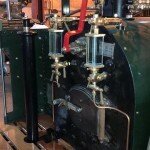 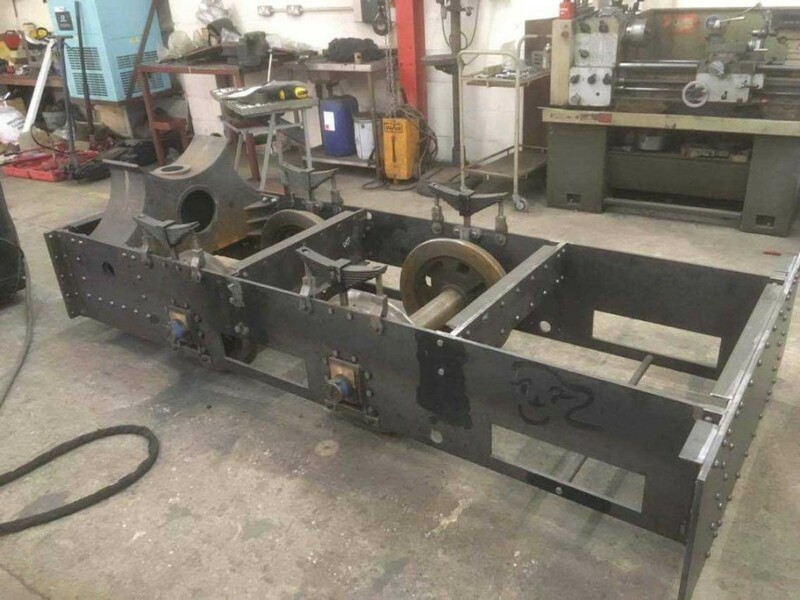 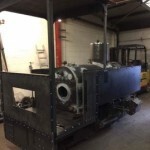 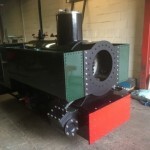 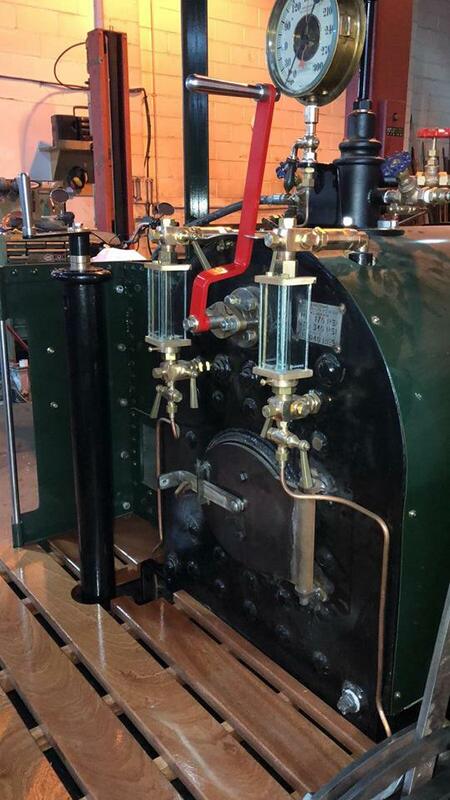 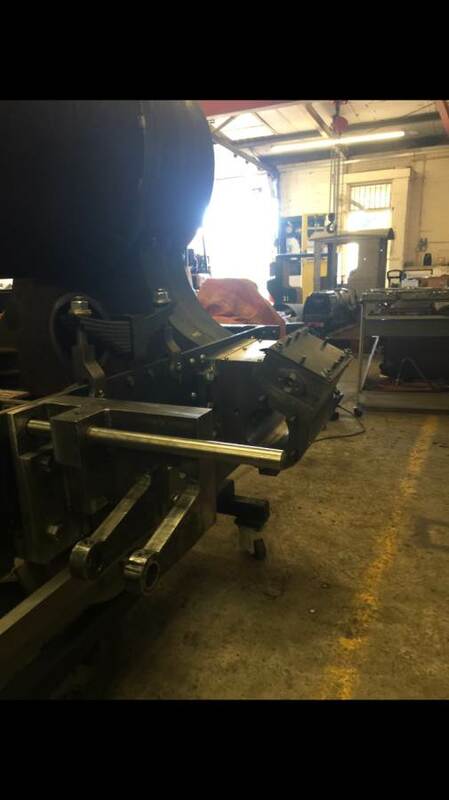 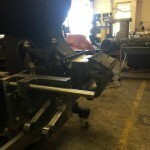 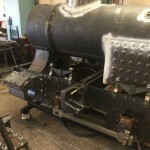 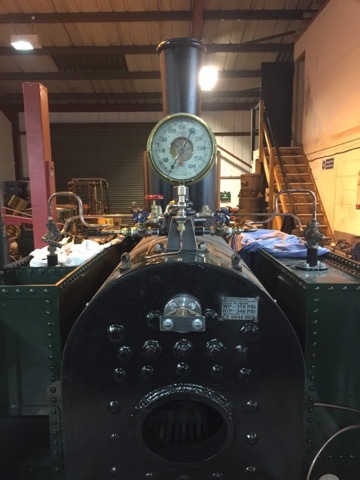 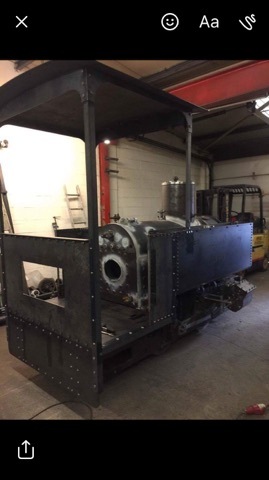 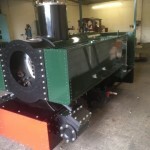 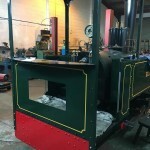 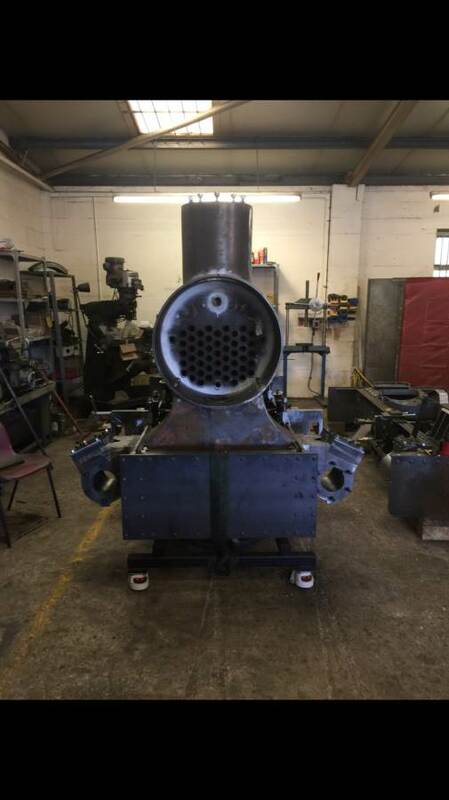 The pictures show the current 2′ gauge Decauville build in the workshops. 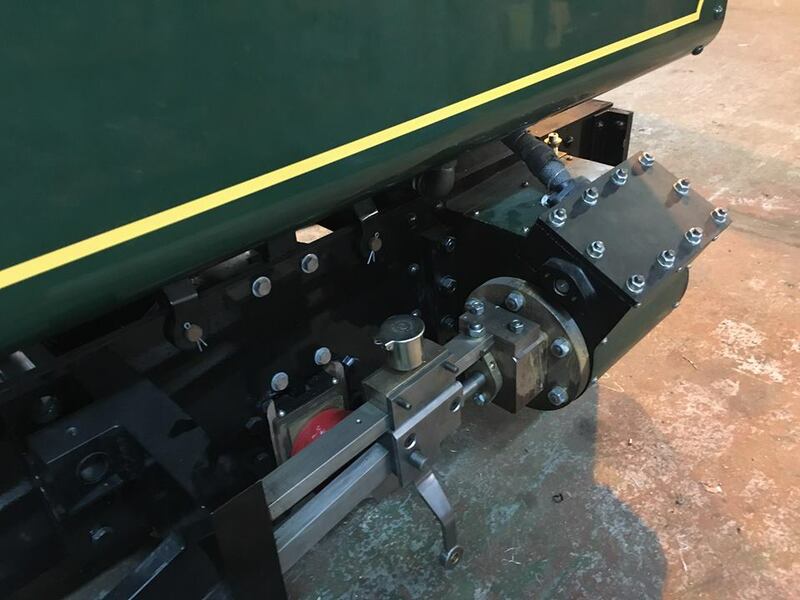 Hopefully the photos will give you a good idea of the quality of engineering that is at the core of these brand new locomotives. 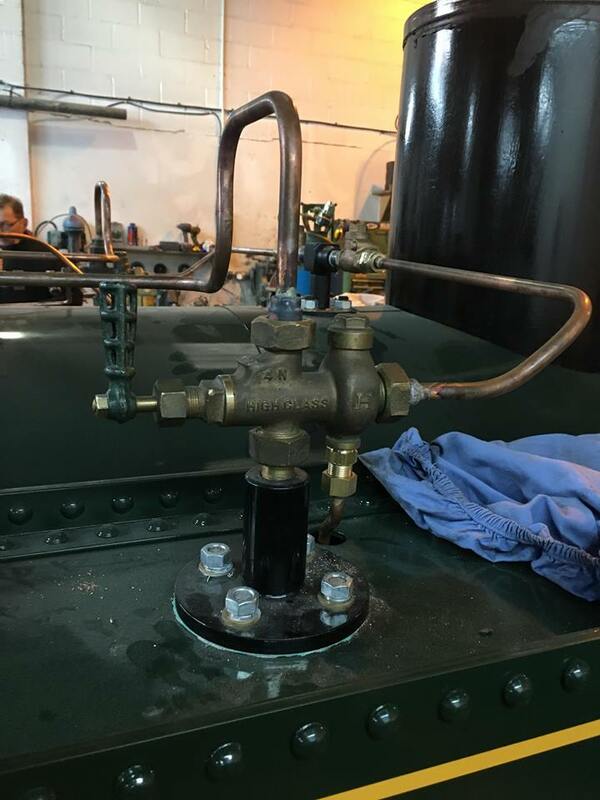 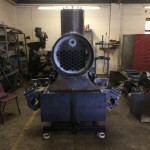 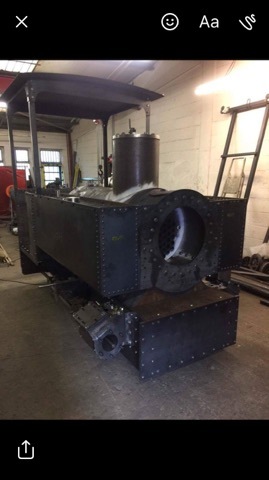 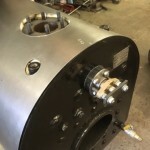 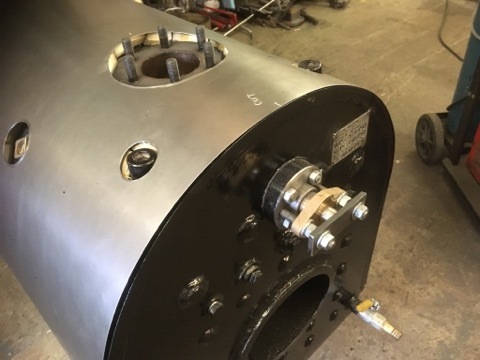 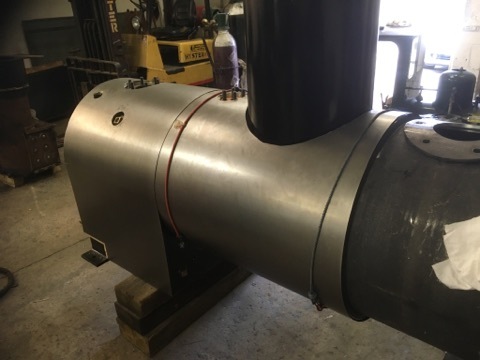 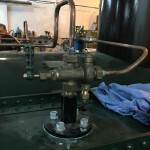 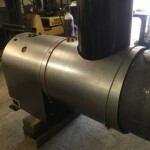 The boilers are all modern construction, engineered and machined boiler plate, welded up by our pressure vessel coded welders and then fully hydraulically pressure tested to twice working pressure. 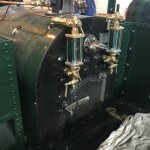 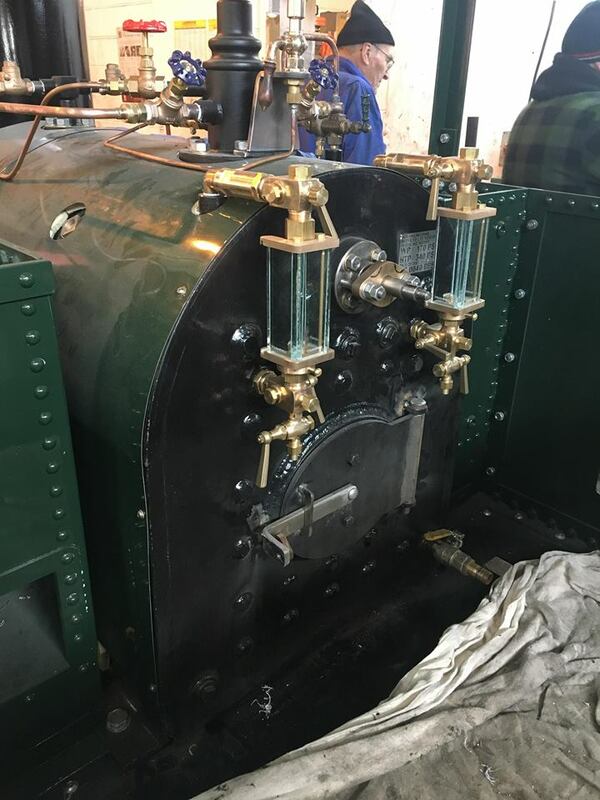 The tanks on the engine are hot riveted as per the originals so that the finished article looks the part. 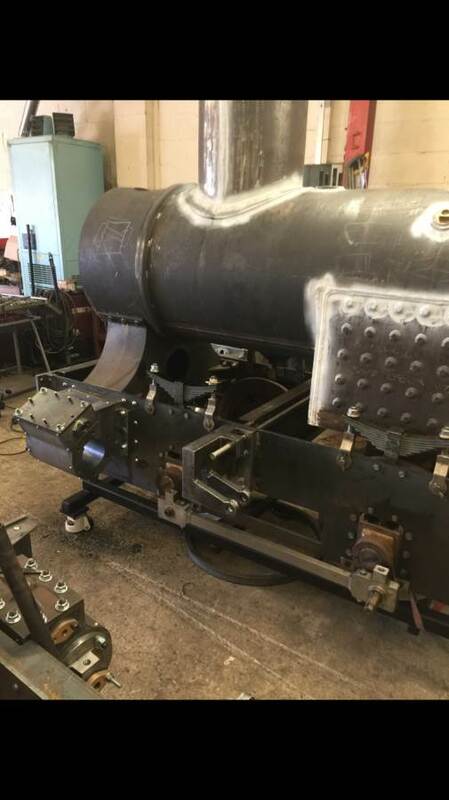 Here she is starting to go into paint and gaining her fittings. 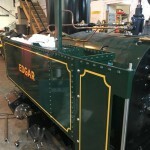 And then some of the lovely finishing touches starting to go on. 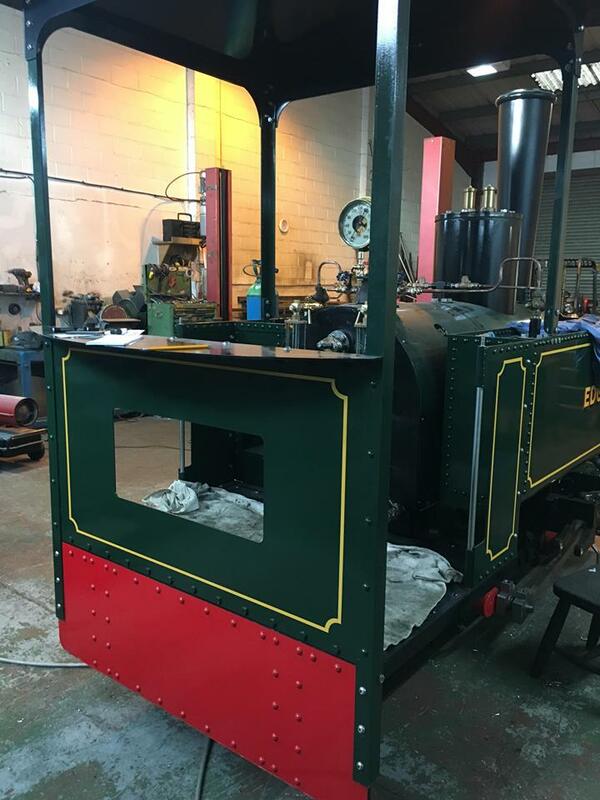 Stand by for videos of her first steaming in a couple of weeks time. 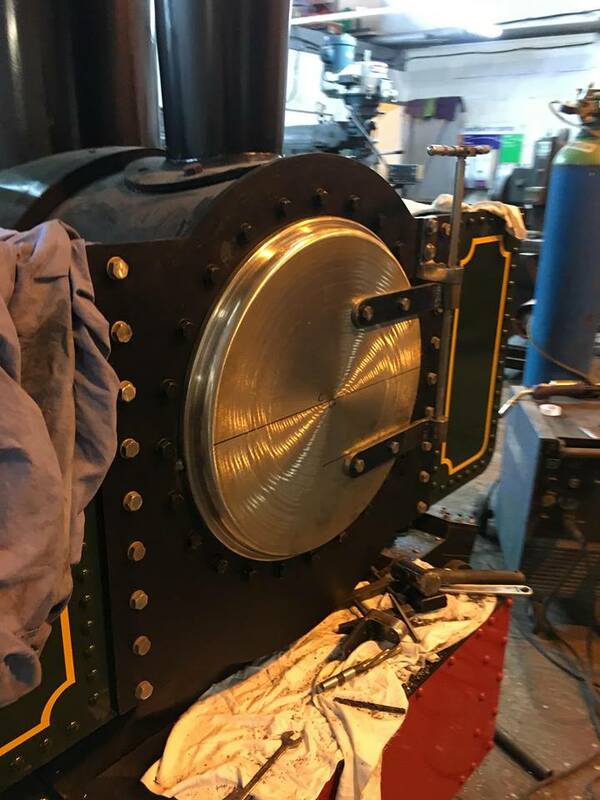 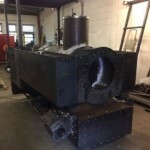 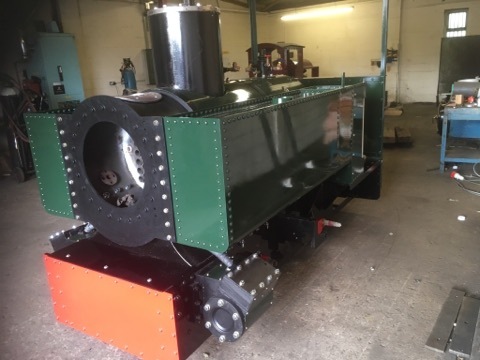 The locomotive above is now spoken for and being finished for a customer, but the price is for the next one off the production line, which of course at this stage you could have built entirely to your specification.